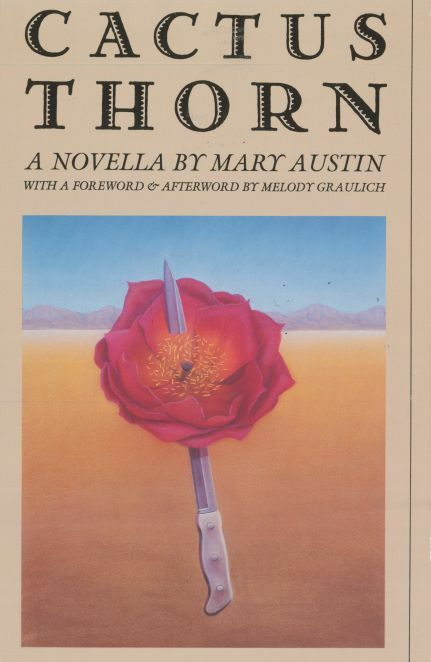 In the 1980s Melody discovered in the Huntington Library collection a novel by Mary Austin that editors had rejected in the 1920s as too radical. 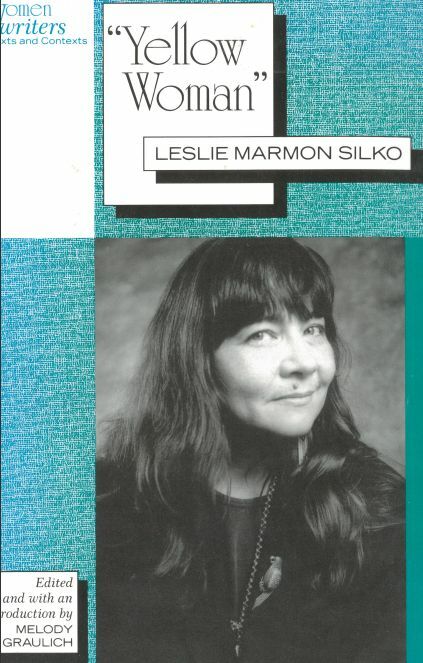 She convinced the University of Nevada Press to publish the novel, which has become a feminist classic. 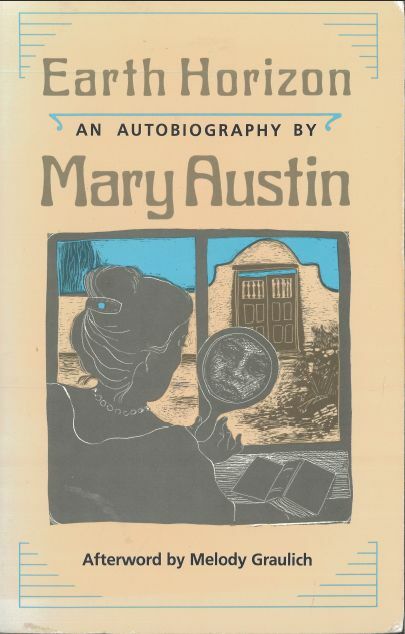 It is still in print, with a preface and afterword she wrote. “. 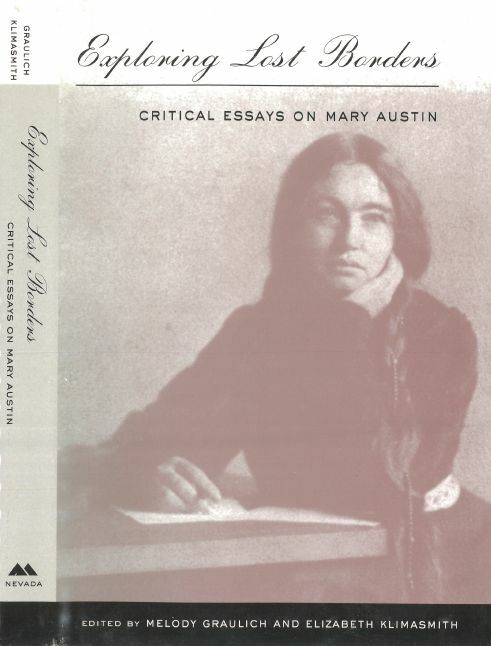 . . to paraphrase Graulich’s summation: this book liberates a woman’s wit, anger, and imagination.” – Judy Nolte Temple, University of Arizona"
The opening essay by Melody Graulich offers a solid introduction to the volume. 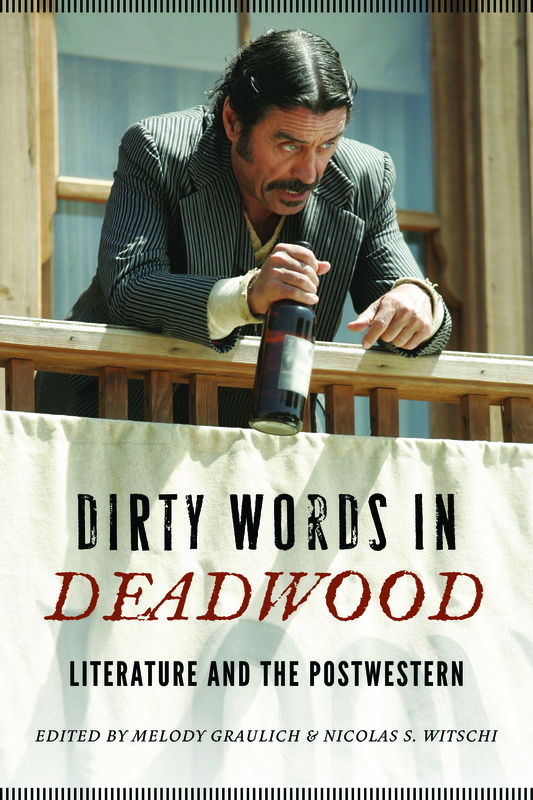 It captures well some of the central tensions between historical and literary/cultural criticism of the U.S. West without belittling or overly valuing either field. Rather, Graulich shows the merits and possibilities of both approaches while explaining why the show’s literary debts and obsessions need to be considered on their own terms through textual studies. 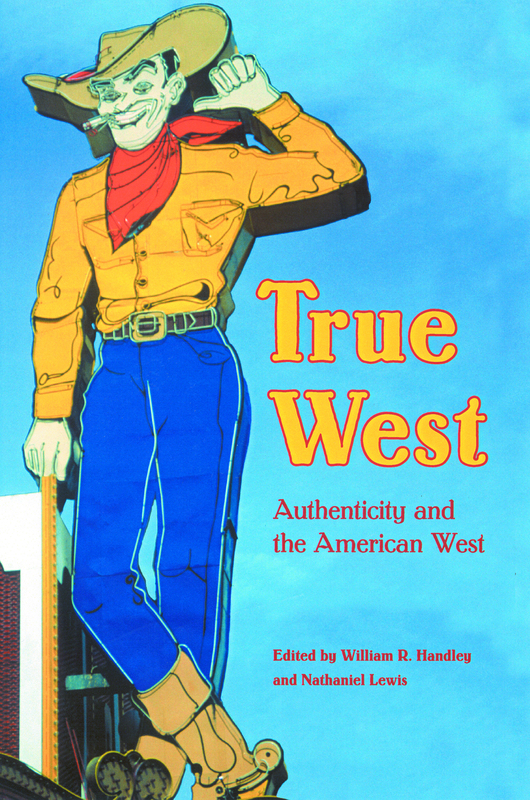 This essay is written with such grace and clarity that it stands on its own as a treatment of the politics of representation and the aims of intertextuality, and thus will likely be cited as an important contribution to studies of the American West on its own. 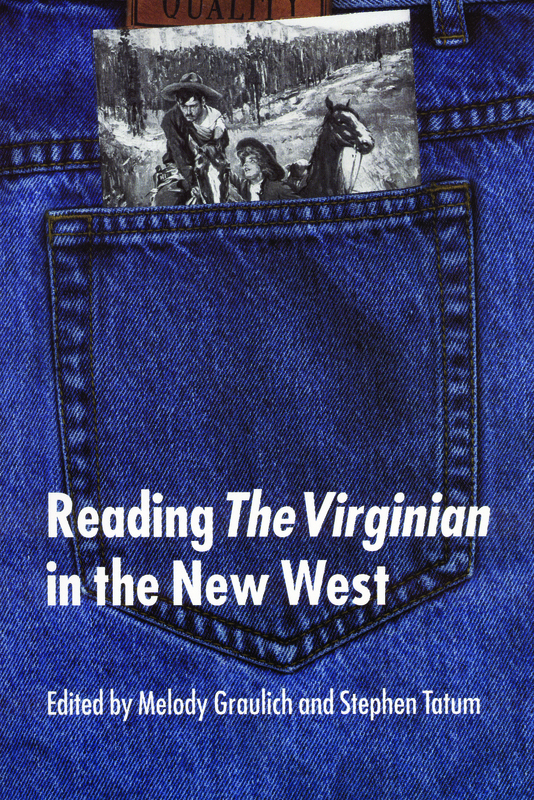 - Susan Kollin, Montana State University, Bozeman"
“Given the importance of the West in the American cultural imaginary, this volume is more than just a centennial collection of excellent new essays. It is also a timely way of thinking about American ideology and identity as it is currently being performed on the world stage. 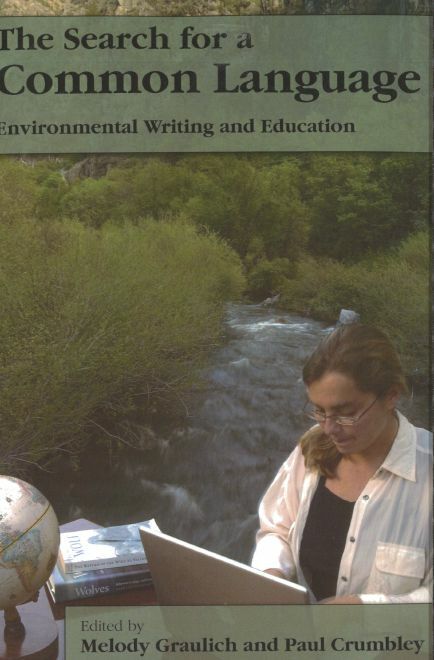 Read it and smile!”—Helen M. Dennis, American Studies"
At the beginning of this millennium, scientists sometimes took opposing stances on key environmental issues. These challenges—global climate change, disappearing species, and natural resource preservation— created strong divisions, especially among those with different academic, cultural, and political backgrounds. In response to this conflict, Paul Crumbley and Melody Graulich, two English professors at Utah State University, decided they’d like to begin a conversation about the future of the Earth and talk about the environment from both scientific and humanistic perspectives, in the hopes of finding a “common language.” They invited experts from numerous disciplines to Utah State’s 2002 O. C. Tanner Symposium and asked them to share their insights. 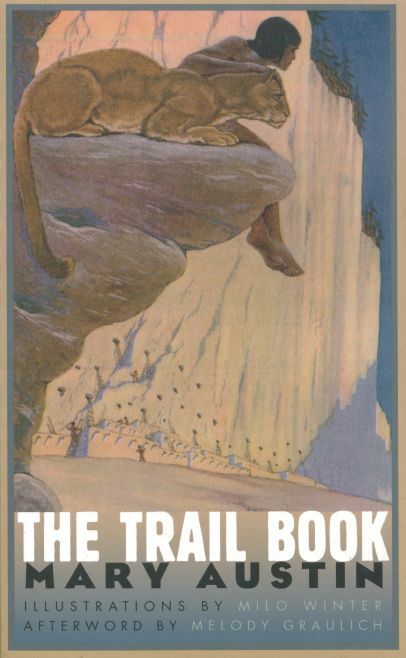 Crumbley and Graulich combined the presentations from the symposium into the book The Search for a Common Language, published by USU Press in 2005." The Story of Westering Americans in the late nineteenth and early twentieth centuries has been told most notably through photographs of American Indians. Unlike this vast archive, produced primarily by male photographers, which depicted American Indians as either vanishing or domesticated, the lesser-known images by the women featured in Trading Gazes provide new ways of seeing the intersecting histories of colonial expansion and indigenous resistance. 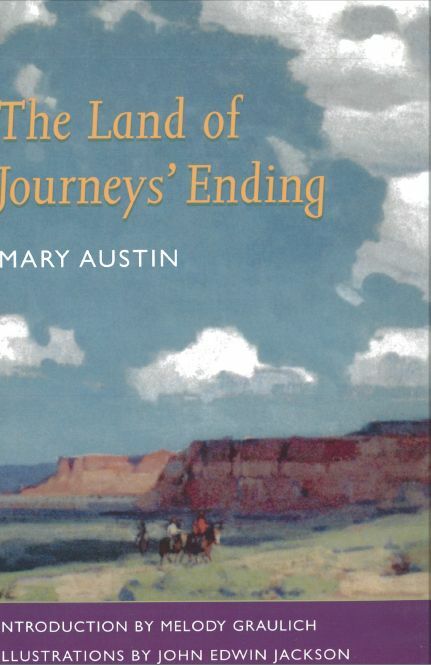 Four unconventional women—Jane Gay, who documented land allotment to the Nez Perces; Kate Cory, an artist who lived for years in a Hopi community; Grace Nicholson, who purchased cultural items from the Karuk and other northern California tribes; and Mary Schaffer, who traveled among the Stoney and Métis of Alberta, Canada—used cameras to document their cross-cultural encounters. 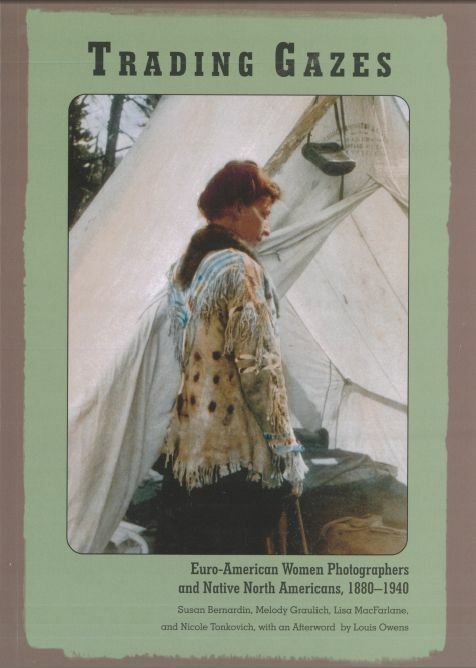 Trading Gazes reconstructs the rich biographical and historical contexts explaining these women’s presence in different Native communities of the North American West. Their photographs not only record the unprecedented opportunities available for Euro-American women eager to shed gender restrictions, but also reveal how women’s newfound mobility depended on the increasing restrictions placed on Native Americans in this era. By tracing the complex, often unexpected relationships forged between these women, their cameras, and the Native subjects of their photographs, Trading Gazes offers a new focus for recovering women’s histories in the West while bringing attention to the complicated legacies of these images for Native and non-Native viewers.